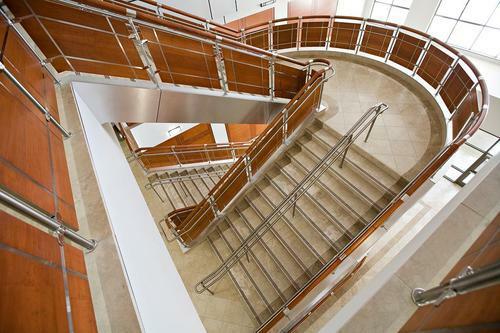 Facilitated by technically advanced process, we are manufacturing and supplying a precision engineered collection of Railing Systems. These are commonly used in residential, commercial and industrial sectors. The offered railing is manufactured using optimum quality raw materials under the strict guidance of our experienced team. In addition, these are available in different specifications to meet the needs of clients at very reasonable rates.